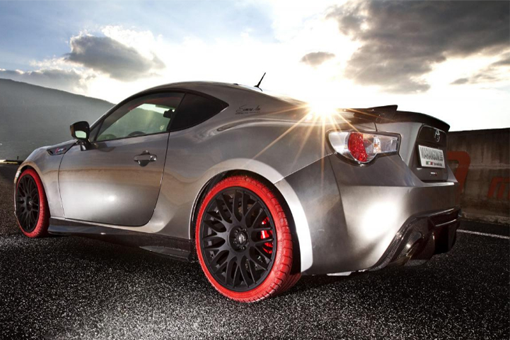 Toyota GT 86 again has a special variant from the fruit Marangony Tyres of which is named Toyota GT 86-R Eco Explorer. 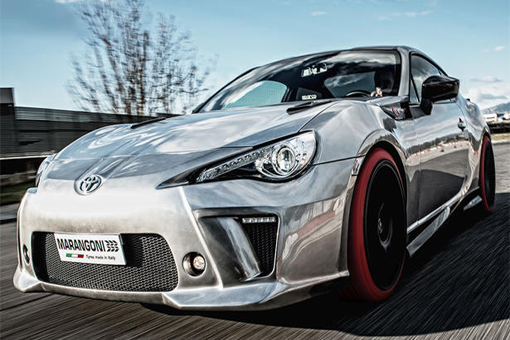 Toyota GT 86-R Eco Explorer comes with a new body kit, the front bumper inspired by Lexus LFA, new side skirts larger, rear diffuser the back of the carbon fiber lightweight and strong, Glossy black roof, bonnet with ventilation and much more. 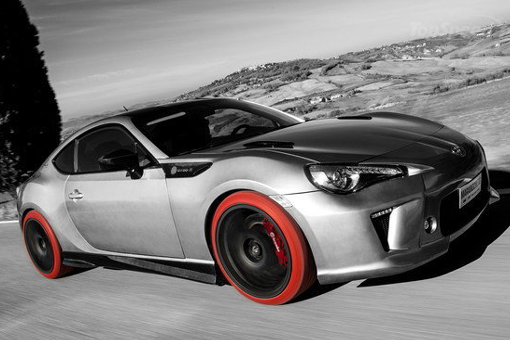 Toyota GT86-R Eco Explorer uses a suspension system from KW which makes lower body 35mm. Brake system from Brembo and Barracuda Karizzma rims measuring 19 wrapped in tires M-Power EvoRed the red color. Interior ceiling GT86-R Eco Explorer coated Alcantara, the seats from Sparco, and accents of carbon fiber. Head the transmission lever and steering wheel also modified. While the pedals are made of aluminum. Engine Four-cylinder boxer 2.0-liter naturally aspirated now produce 220hp from standard version 200hp. An additional 20 hp coming from the optimization of the water intake and a stainless steel sports exhaust system.